German enterprise software group SAP has completed its acquisition of Callidus Software, a market leader known for its lead to money applications, including sales performance management and configure-price-quote (CPQ). These applications, marketed under the brand CallidusCloud, will provide SAP and its customers a differentiated, cloud-based customer relationship management (CRM) solution, putting SAP in a leading position to compete in the $46 billion CRM market. SAP plans to consolidate CallidusCloud product assets within the SAP Hybris cloud portfolio, which is part of SAP’s Cloud Business Group. Each outstanding share of Callidus Software Inc. common stock has been converted into the right to receive $36 per share in cash. Callidus Software has notified the Nasdaq Stock Market of the completion of the acquisition and expects trading of its common stock to be suspended pending delisting. For fiscal year 2017, CallidusCloud has reported revenue of $253.1 million, with subscription revenue of $198.2 million growing at 31 percent. SAP will provide an updated 2018 outlook including CallidusCloud in its first quarter 2018 earnings release. “With SAP Hybris solutions, we already have one of the most powerful customer experience suites on the market. By enhancing our CRM with CallidusCloud, we are delivering on our strategy to provide an end-to-end intelligent customer experience suite. 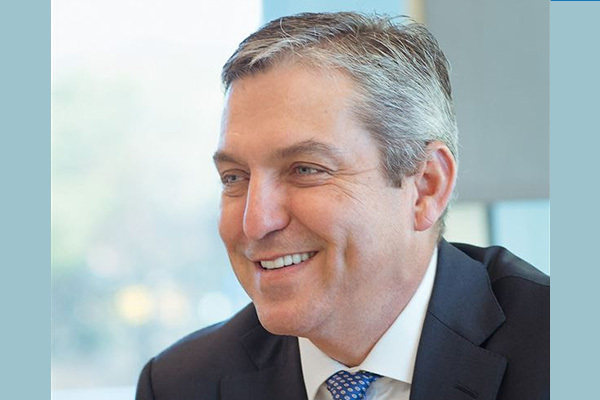 When you integrate the front office into SAP S/4HANA with SAP Cloud Platform, this is how CEOs are looking to run an intelligent digital business,” he added. Leslie Stretch, CEO, Callidus, said: “Winning in digital business means delivering the best possible customer experience. Enterprises will only succeed if they can bring data and intelligence to the sales teams. Then, they will be able to consider marketing insights for sales orders or gain access to production and inventory information in real time, allowing them to set customer expectations on individual configurations and delivery dates. Sheryl Kingstone, research director, Customer Experience & Commerce, 451 Research: “The market is ripe for replacement of legacy implementations since they can be complex to use because of their reliance on preconfigured rules that are difficult and costly to maintain. SAP plans to consolidate the CallidusCloud assets under the continued leadership of Leslie Stretch within the SAP Hybris cloud portfolio. The combined portfolio includes sales force automation, sales performance management, sales enablement and sales execution (CPQ and subscription billing).